This…this isn’t that man.One night. One accident. It changes everything. 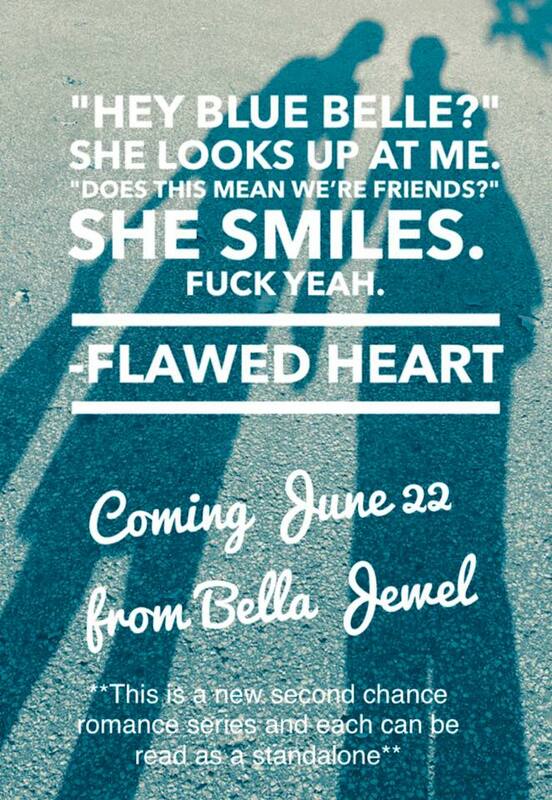 That happily ever after was just out of our grips.It wasn’t. I ran. In the dead of the night, I packed my things and I left him. 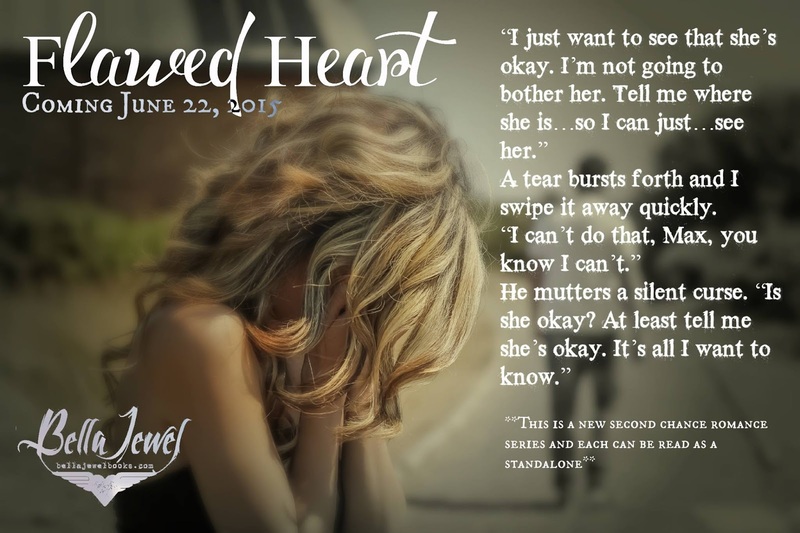 This entry was posted in Blog Tours/Promos, Giveaways and tagged Bella Jewel, Flawed Heart, giveaway, New Release, release blitz by kmarvin317. Bookmark the permalink.